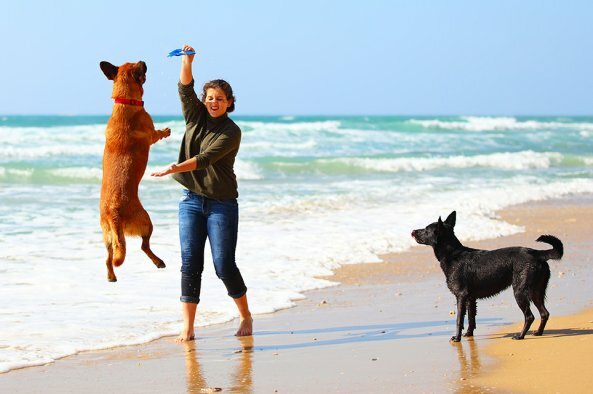 We are glad to be able to offer well over 100 Outer Banks pet friendly rentals in Nags Head, Corolla, Kill Devil Hills, Duck, Manteo, and Southern Shores. 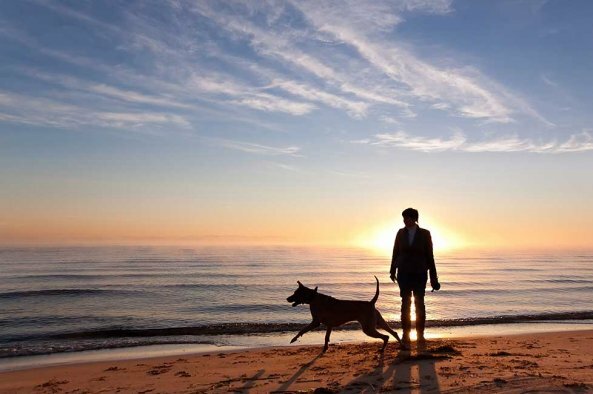 Click the orange button below to search travel dates and find available pet friendly properties for your stay. 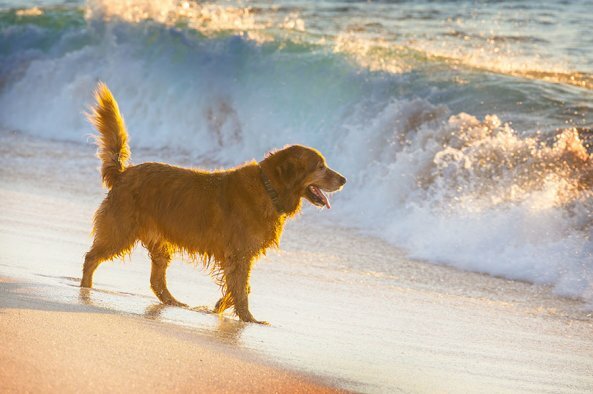 You'll also be able to filter by location and other amenities like oceanfront, hot tub, and more. 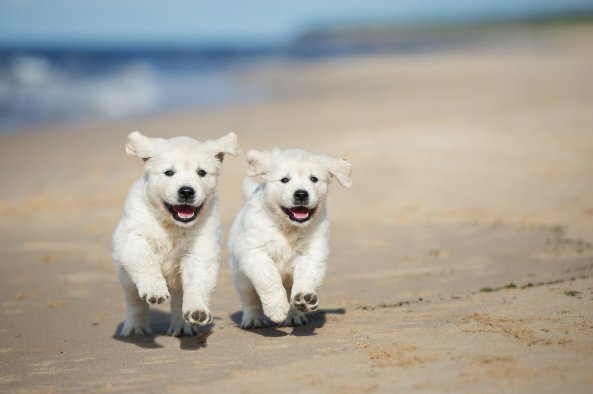 Our pet-friendly rentals permit up to two dogs or cats only, for an additional weekly fee presented upon checkout. 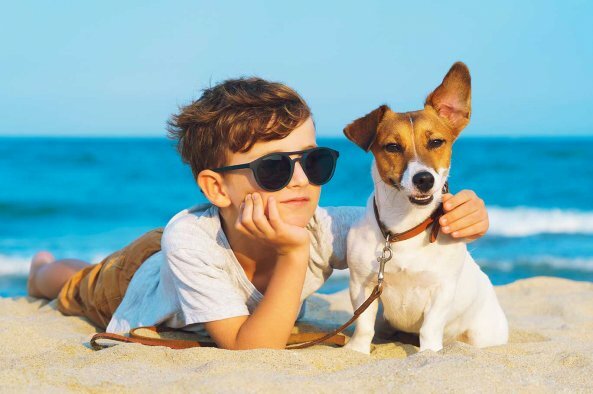 If you have any questions about bringing your pet with you on your Outer Banks vacation, don't hesitate to give us a call.